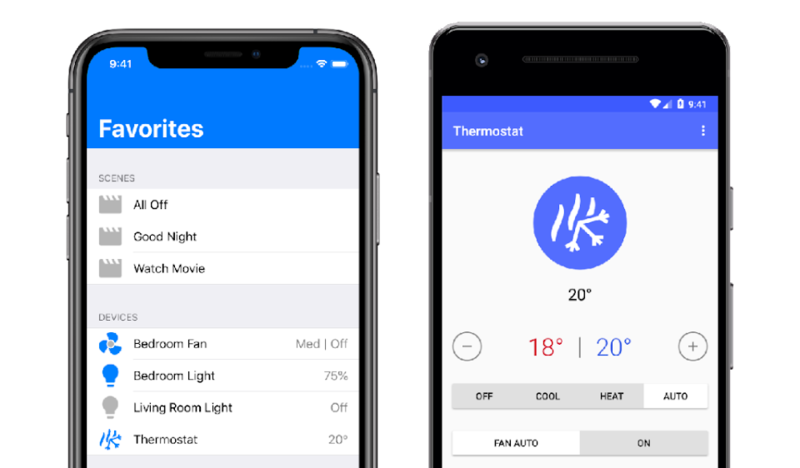 Please note that our beta period for this update is now over, and these features have been released to the publicly available version of Homeboy. 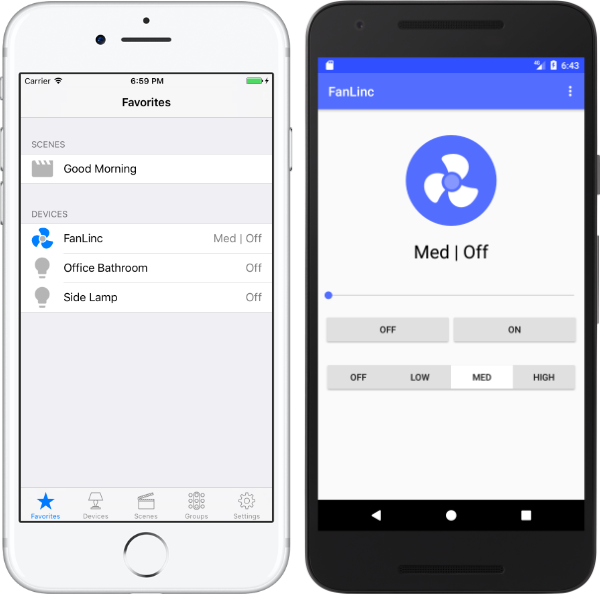 We’ve been working on support for Insteon’s Fan Controller, also known as the FanLinc, and we’re now making this new control feature available to Homeboy users in our beta release channel. We’d love you to try out our new features and provide your feedback as we continue to improve Homeboy. 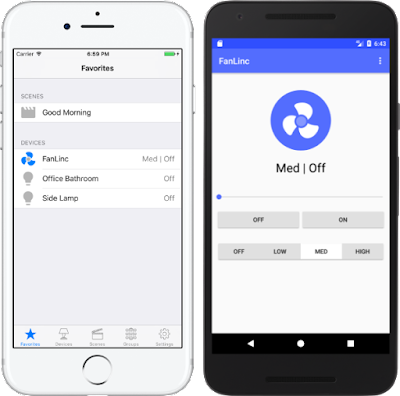 If you have a Fan Controller, and you’d like to try out this new support, please reach out to us at support@homeboycontrol.zendesk.com.